UPDATE: The Brevard County Commission voted 4-1 today to increase impact fees and to reduce the number of impact fee districts from four to two. Brevard County Commissioner Trudie Infantini was the sole "No" vote. BREVARD COUNTY, Florida - After failing to receive enough widespread support earlier this year to implement a countywide distribution of school impact fees, the Brevard County Public School Board (BPS) is now requesting that Brevard County Commissioners consider reducing the number of school impact fee districts from four to two, and to also raise school impact fees. According to documents filed with the County Commission for its Board Workshop meeting that will begin this morning at 9 a.m., BPS proposes that the educational facilities impact fee be raised from $4,445.40 to $5,898.00 on single family homes, and from $2,794.25 to $3,069.00 on multi-family units. Mobile homes would see a slight decrease from $2,667.24 to $2,628.00 under the proposal. 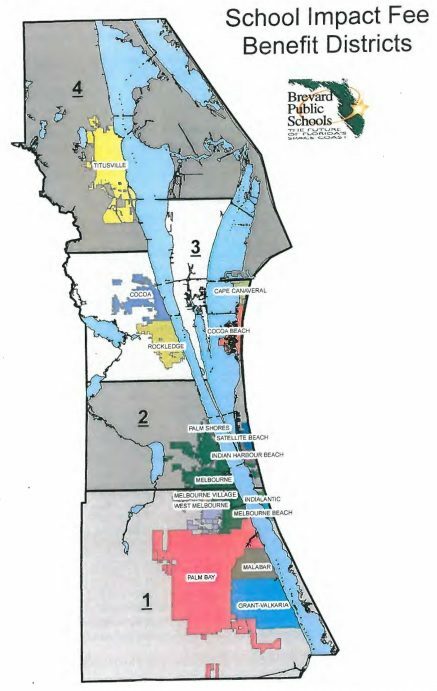 BPS is also requesting that the four impact fee districts be reduced to two so that BPS can access funds from other areas within Brevard County to build elementary schools in Viera and West Melbourne, which are projected to have the most student growth in the near future. 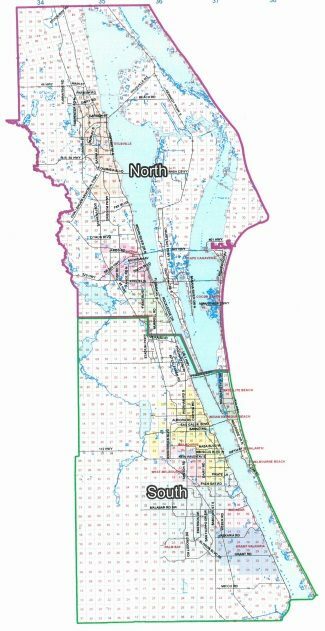 Although the new construction in Viera could have generated $7.8 million within its impact fee district, BPS instead agreed to give The Viera Company a $7.8 million impact fee credit for vacant land within the Viera development area that was appraised during the real estate boom years. This land in lieu of impact fee agreement left BPS with land to build schools in Viera - but not enough money within the impact fee district to complete construction of the newly-proposed elementary school. 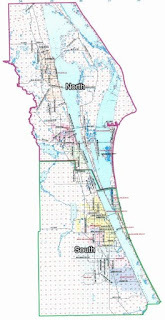 According to a 2013 Impact Fee Audit Report, BPS executed an agreement with The Viera Company in 2004 which provided that The Viera Company would receive a credit of all educational impact fees collected within the Viera Development of Regional Impact in amounts not to exceed the appraised value of land donated in July 2003 for the Manatee Elementary school site and in May 2004 for the Quest Elementary school site. A similar impact fee credit provision was also agreed for construction of a high school and for a junior high/middle school upon identification of the respective sites. The Commission accepted appraisals in July 2005 for the Manatee Elementary site and the Quest Elementary site for $700,000 and $758,000, respectively. In January 2007, the Commission accepted an appraisal for the Viera High School site for $6,360,000. As of July 31, 2013, the $1,458,000 credit for the elementary school sites has been applied in full and $570,992 remained to be applied for the high school site.